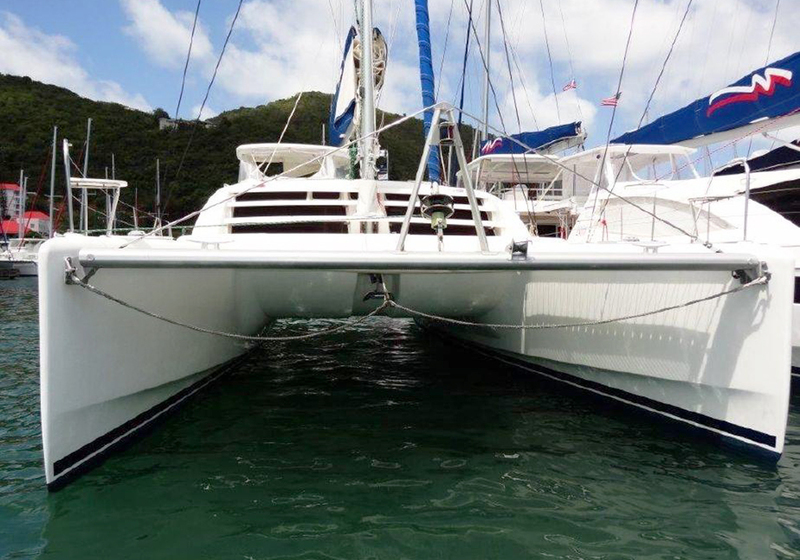 Just Catamarans is excited to announce the sale of NOWHERE TO BE, a 4-cabin Robertson & Caine Leopard 46, built in 2011. Florida Catamaran broker Larry Shaffer represented the Buyer. 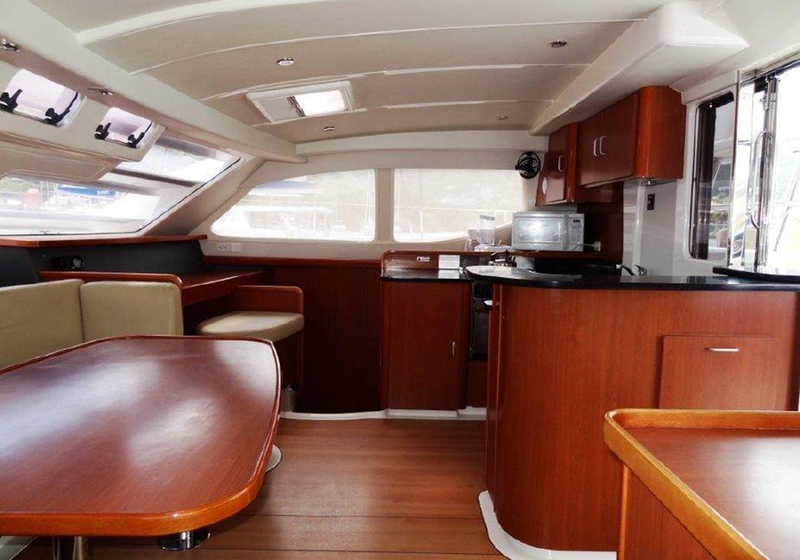 NOWHERE TO BE is a very good example of this exceptionally popular design, capable of world cruising or island hopping. She is fitted with a generator and air conditioning. Built by Robertson and Caine, and designed by renowned architects Morrelli and Melvin, the Leopard 46 is a blue water cruising catamaran that combines spacious living accommodations, high-quality fittings, and great performance. Lying in West Palm Beach, FL NOWHERE TO BE was asking $415,000. 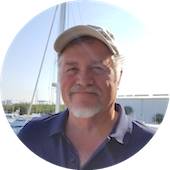 Larry Shaffer can represent you in buying a catamaran. Contact him today.